Hearthstone™ November 2014 Ranked Play Season - Lobbin' Goblins! 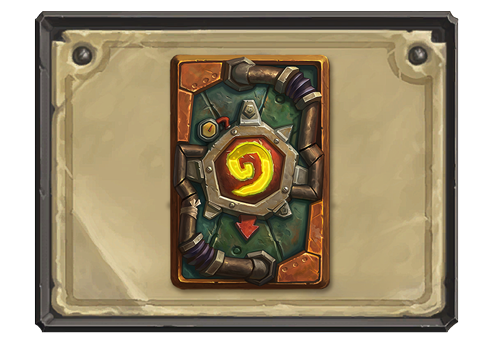 The eighth official Hearthstone Ranked Play Season is now live—and we’re unveiling a new card back you can add to your collection. Don’t blow a gasket! Pint-sized troublemakers are rocketing up the Ranked Play ladder to get their hands on the tinker-friendly Goblins card back! You can only earn this card back by playing Hearthstone during the month of November. These card backs replace the art decorating the reverse side of your cards and are a great way to show off your Hearthstone accomplishments. 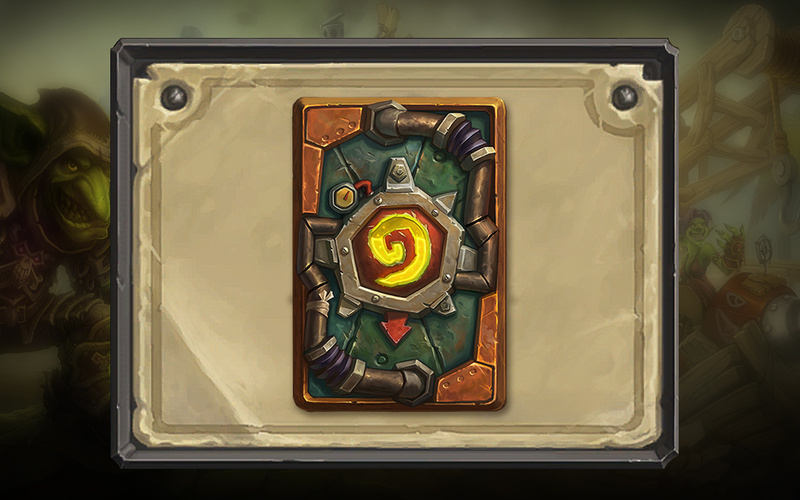 Add the Goblins card back to your collection by hitting Rank 20 in Ranked Play mode. You’ll receive the Goblins card back at the end of November’s Ranked Play Season. As the Goblins say, “Time is money, friend!” So hurry and battle your way up the Ranked Play ladder with our eighth official Ranked Play Season, Lobbin’ Goblins, running through the month of November!